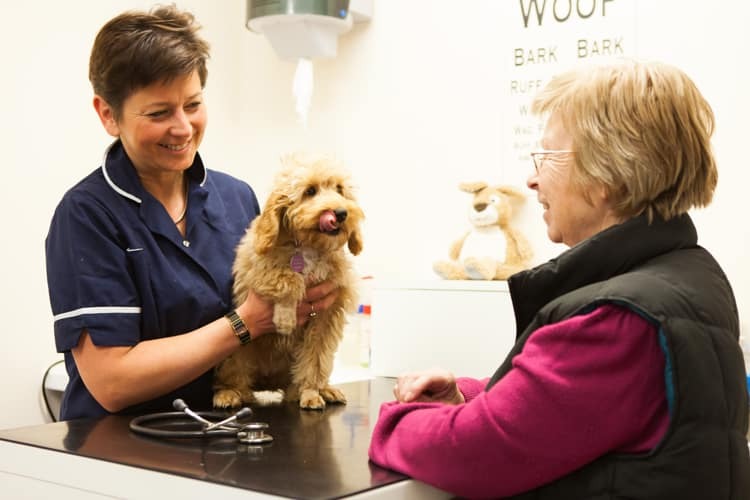 Cherry Tree Vets approached Initial Ideas after seeing a promotional email campaign regarding branding for veterinary practices. 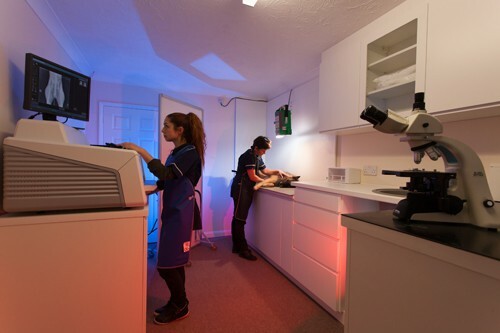 Dr Bouvet owner of Cherry Tree Vets was about to launch a new veterinary practice, she already ran a very successful veterinary products company, but as a fully trained and qualified veterinary surgeon she wanted to start up a practice. After an obligation free meeting with Initial ideas we were able to understand Dr Bouvets requirements and advise her on what her next step should be. In our second meeting we presented a number of boards with various colours, graphics and names to get feedback and ideas on which route would be most suitable for Mrs Bouvet’s practice, taking into account her practice location and potential client base. 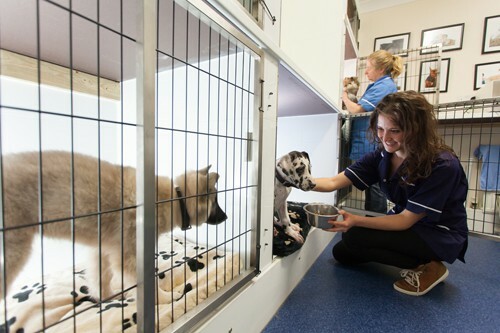 The chosen name for the new practice was Cherry Tree Vets, the practice location was in a courtyard names Cherry Tree Court, so Cherry Tree Vets fits very nicely with this. On the right are a few of the first stage logo designs. 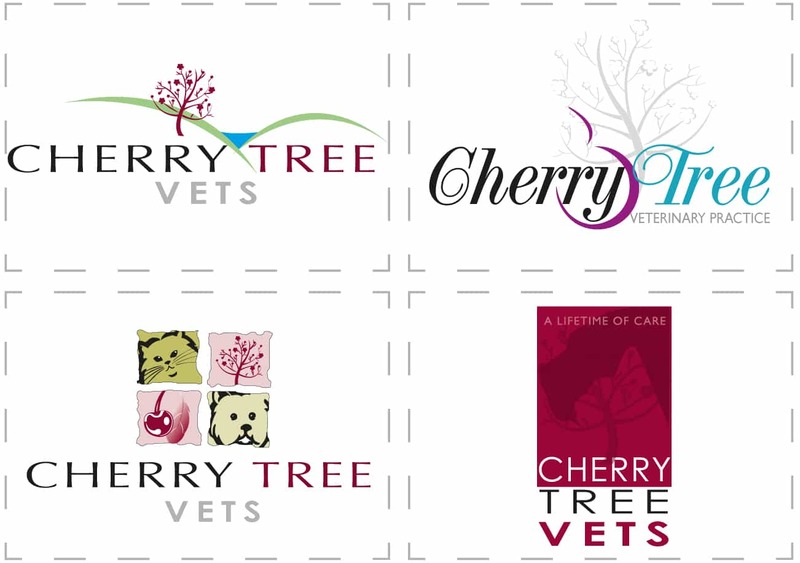 To the left is the finalised logo for Cherry Tree Vets, this is a very professional, dominant looking logo and the colours and graphics enhance this. 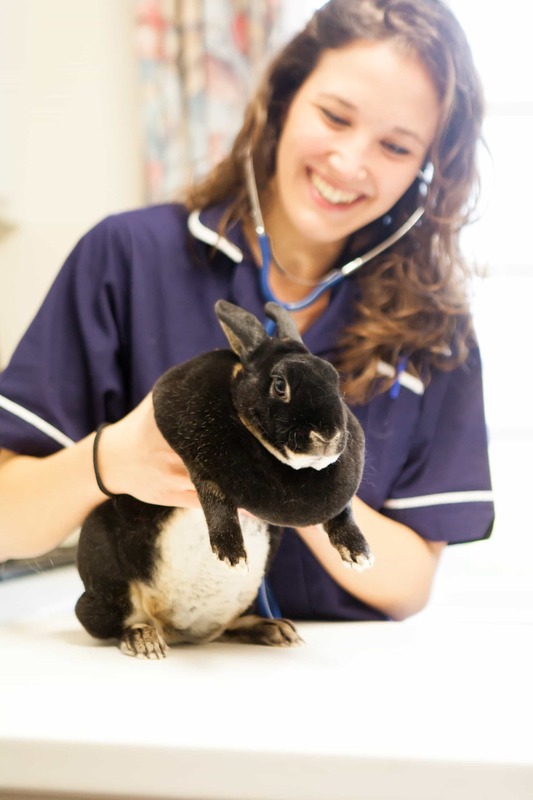 For the final logo we were then able to create a brand for Cherry Tree Vets, which would then be applied to all their marketing literature from here on. 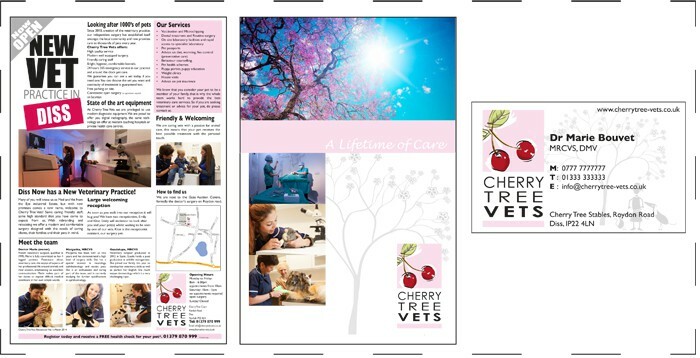 Below are examples of some of the marketing literature we have designed for Cherry Tree Vets- stationery, adverts, brochures and website. 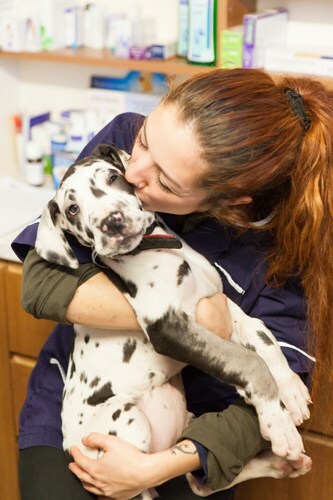 You will also notice photography plays a very important part in getting the marketing of a practice right, it allows potential clients to get a feel for the kind of care and attention their pets will receive in your care, it is not always necessarily about the equipment and sometimes overly graphic operation shots. 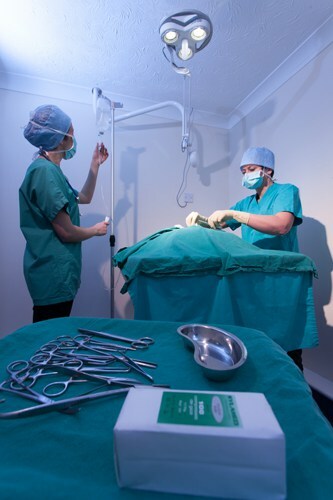 It is about demonstrating skills, care and equipment in a more effective way. 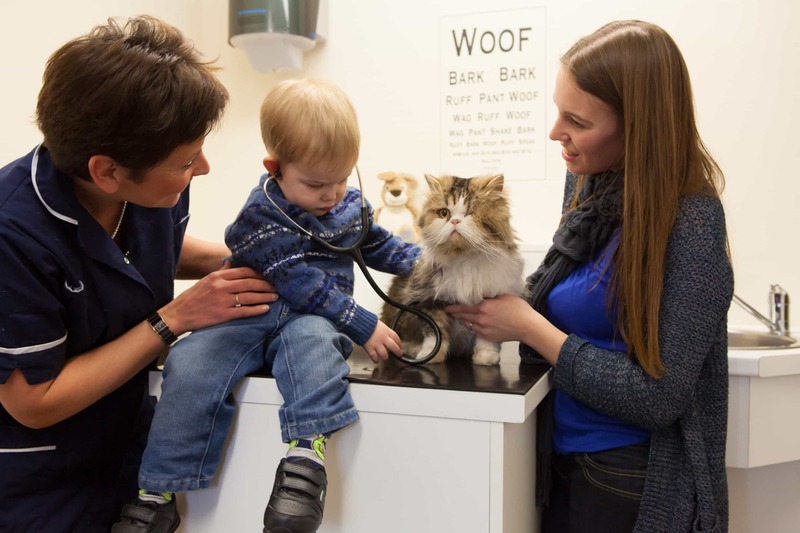 The photos below were taken at one of our photography days at Cherry Tree Vets. 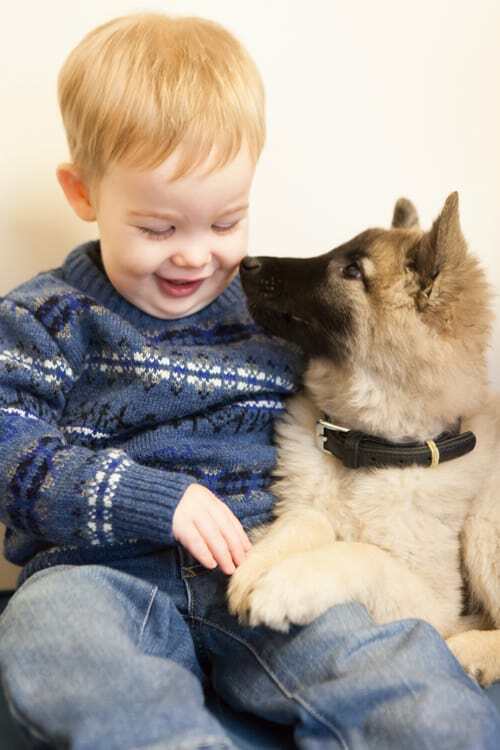 If you feel your practice could benefit from photographs like these, then get in touch!